Imagine creating a life where you were aligned with your deepest truth, one that prioritized YOU as your number one asset, one where you could make big waves in the world, yet still have time for your family. 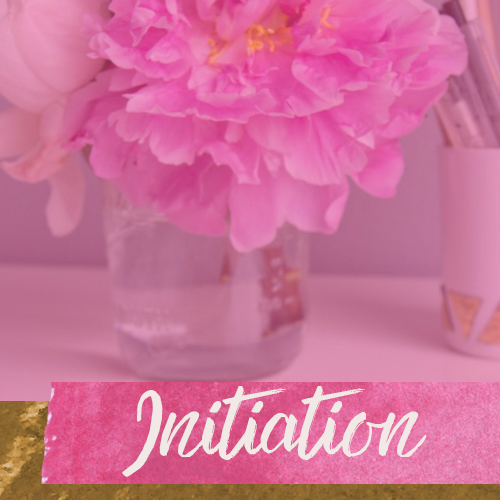 From Transformational Coach and Mentor Stepha LaFond, programs designed for the woman at the intersection of ambition and motherhood. 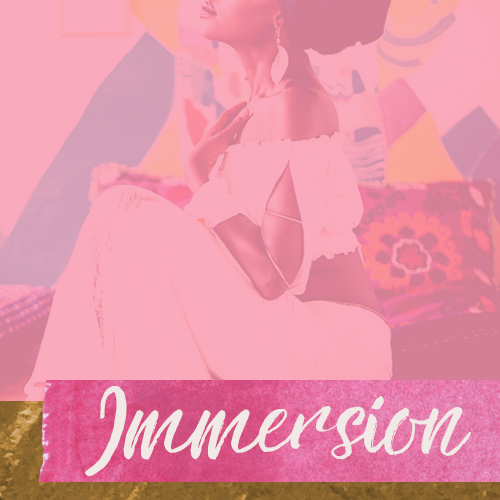 An invitation to reconnect to your true identity, shed the stories that don't serve you, release overwhelm and unearth your magic. It's time to do life and business on your own terms. 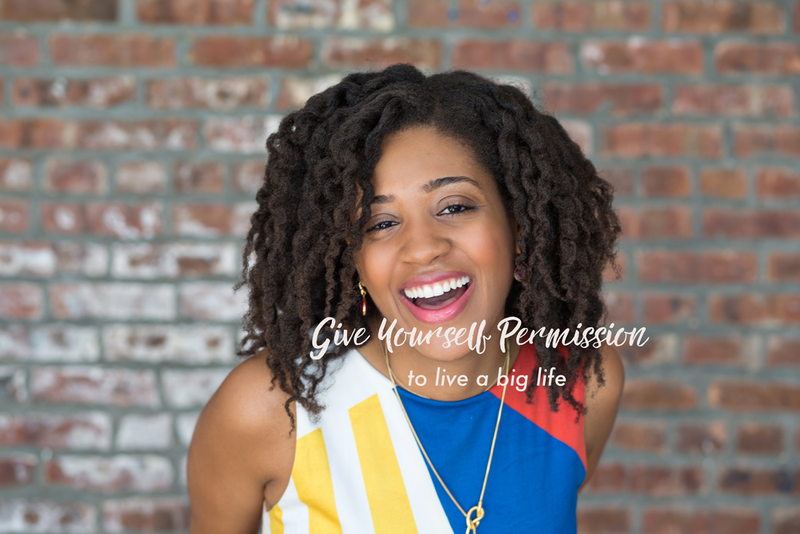 Tired of the go, go, go lifestyle and the overwhelm that comes from it. You desire a shift, one where you can truly feel like yourself again. Where you create space to do the things you love, with the people you love and say no to anything that doesn't align. All while making a big impact in the world. This is the space, now is the time. For the modern mom, who refuses to settle for status quo, desiring instead, to create her own lane, redefining success, shifting the paradigm to one of less hustle and more flow. In the process, creating a more balanced and fulfilling life, and the freedom to unapologetically be herself. What have you done previously to address this?